Saturday, Oct 29th 12 p.m. to 5 p.m.
Join us in Downtown Kannapolis as we celebrate the last Festival of the Arts in 2016. The Festival series is family friendly and best of all FREE!! Saturday, Sept. 24th -12 p.m. to 5 p.m.
Join us in Downtown Kannapolis as we celebrate the fourth Festival of the Arts in 2016. 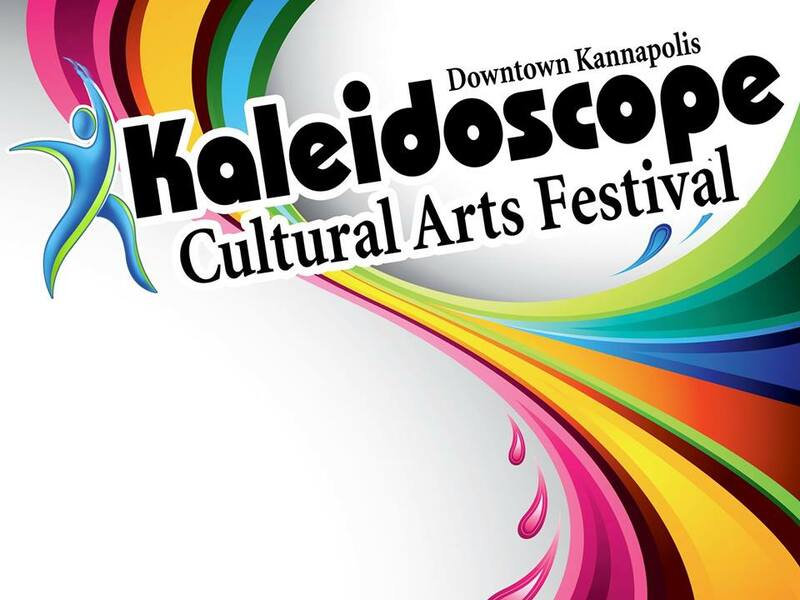 Saturday, June 25th 12 p.m. to 5 p.m.
Join us in Downtown Kannapolis as we celebrate the third Festival of the Arts in 2016. Wow! 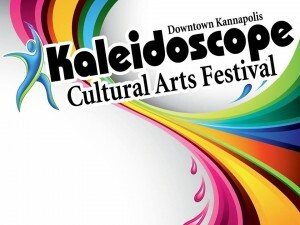 We have 250 “guests” for the September 27 Kaleidoscope Cultural Arts Festival and more than 4,000 invitations sent out! 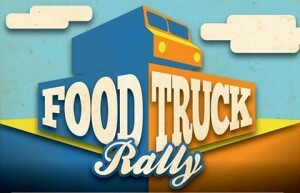 Thanks for everyone’s support! And don’t forget to keep inviting your friends, via the event invite, share the status, tell your friends and try to bring out as many people as possible. We want to make sure have a great crowd so these artists keep wanting to come back again and again! Author L.E. Maguire will be a guest at the Kaleidoscope Cultural Arts Festival from 12 p.m. to 4 p.m. Saturday, Sept. 27 in downtown Kannapolis. The festival is FREE to attend and artists can sign for free by e-mailing mknox@modernfilmzine.com to register. The Writers 750 Contest is currently taking submissions for short stories through Sept. 25 with their latest collection “September Secret Agent.” It is free to enter. Christy Award winner Robert Whitlow will visit the Kannapolis Library on Saturday, Sept. 13 at 1 p.m. to discuss his books and writing. Heather Marie Schuldt, one of the authors for the fantasy short story collection “Giant Tales: Dangerous Days (Volume 4)” will be a guest at the Kannapolis Arts event, the September 27 Kaleidoscope Cultural Arts Festival from 12 p.m. to 4 p.m.
Greg Faggart, the author of “Naked No More…A Firefighter’s Journey and Triumph Over the Darkness of Depression” will be a guest from 12 p.m. to 4 p.m. Saturday, May 31 at the Kaleidoscope Cultural Arts Festival in downtown Kannapolis, N.C. The festival is FREE the public.